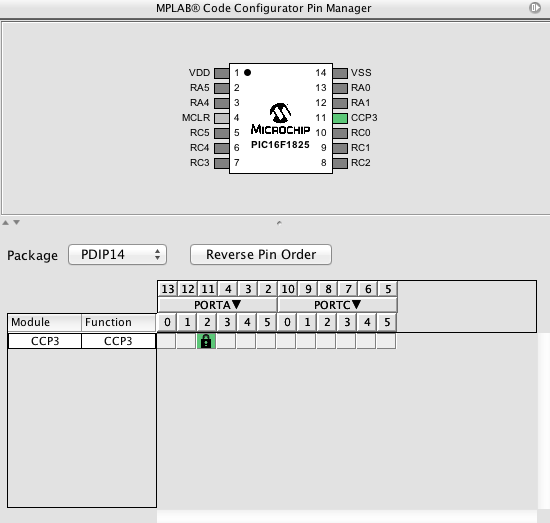 Some PIC® MCU Devices only have a Timer2. Timers 4 and 6 are just duplicates of the the Timer2 peripheral. By adding more of this type of timer, a device can control multiple PWM outputs from different clock bases. Below is a simplified block diagram of the Timer2. Timer2 has many features built in but its main feature is the ability to compare its contents to a fixed values stored in a separate register (PR2). 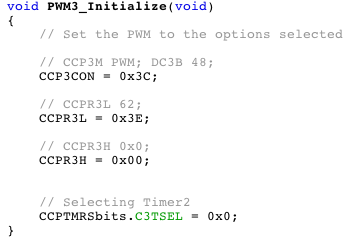 When the two values match, then different events can be triggered such as toggling a PWM pin from a high to low state. Timer2 can generate an interrupt off the TMR2 and PR2 register match. 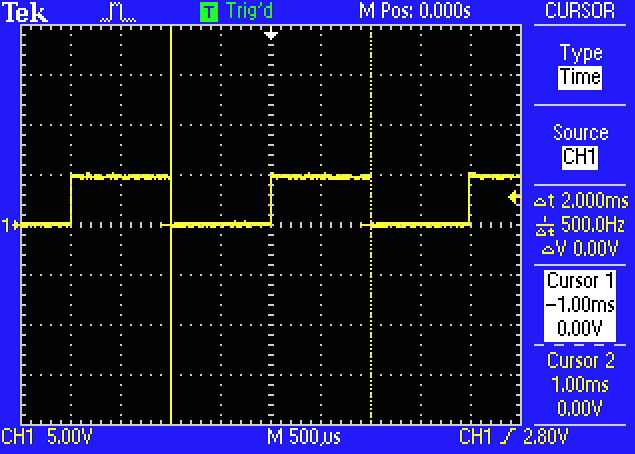 That match signal can also feed a postscaler to delay the number of matches required to initiate a Timer2 interrupt. 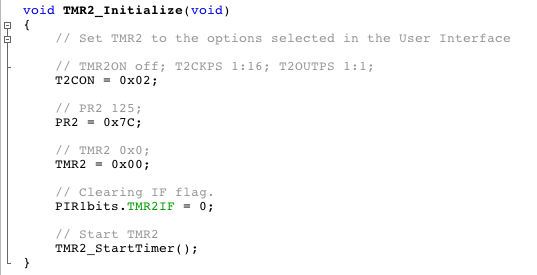 The output of the postscaler sets the Timer2 Interrupt Flag bit (TMR2IF) of the Peripheral Interrupt Register (PIR1). 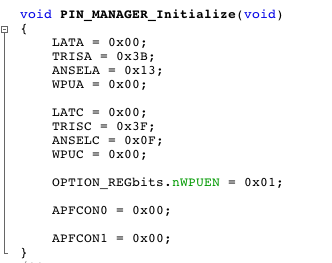 The interrupt is enabled by setting the TMR2 Match Interrupt Enable bit (TMR2IE) of the Peripheral Interrupt Enable (PIE1) register. The postscaler has a range of 1:1 through 1:16 and is selected by the Timer Output Postscaler Select bits (T2OUTPS) of the Timer2 Control Register (T2CON). The output of the TMR2 match signal is available directly to the CCP modules, where it is typically used as a time base for operations in PWM mode. Having multiple Timer2 style time bases (i.e. Timer4, Timer6) can offer multiple unique PWM signals from a single PIC MCU Device. The TMR2 match signal can also be directed to the Master Synchronous Serial Port (MSSP) to act as the shift clock source when the MSSP is operating in SPI mode. 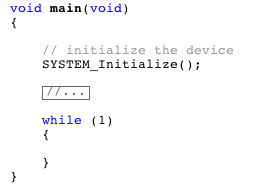 The Timer2 timers cannot be operated while the processor is in Sleep mode. The contents of the TMR2 and PR2 registers will remain unchanged while the processor is in Sleep mode.